Join your friends and other Jewish women to make challah. This is for experienced bakers as well as those that are new to making challah. 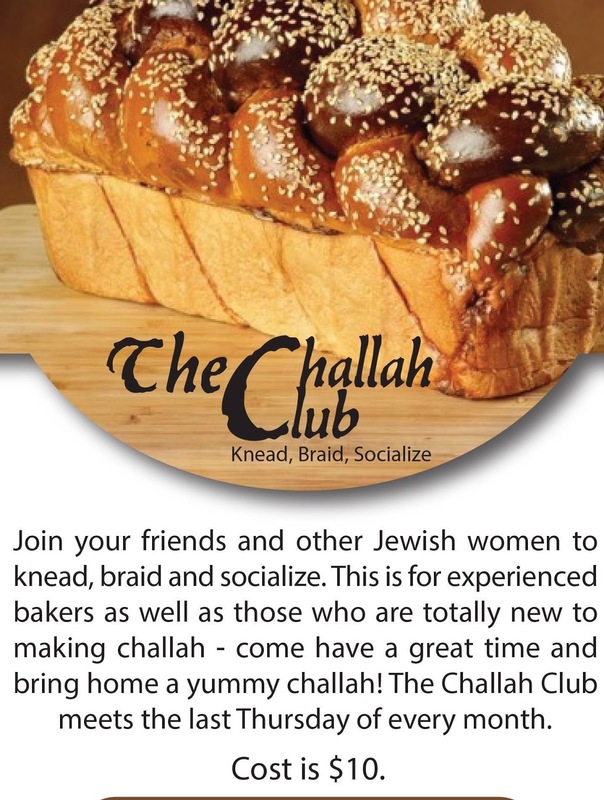 Come have a great time braiding and socializing and have your home filled with the delicious smell of challah. Contact us to find out when the next Challah Bake will be.